Trevecca Nazarene University has named the following undergraduate students to its Dean’s Lists for the Fall 2018 semester. To be named to the Dean’s List, undergraduates must attain a semester grade point average of 3.50 or higher on a 4.00 grading scale. Traditional undergraduates must be enrolled full-time, while non-traditional undergraduates must have completed 12 or more hours between July 1 and December 31, 2018. With a total enrollment of 3,927, Trevecca offers 15 associate degrees, 83 undergraduate majors, 20 master’s programs, and two doctoral programs, as well as specialist and certificate programs. Founded in 1901, Trevecca is committed to holistic education, encouraging students to grow intellectually, socially, emotionally, physically and spiritually. 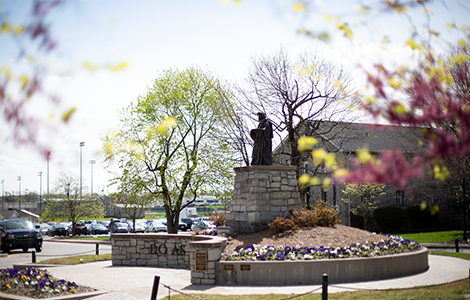 U.S. News & World Report ranked Trevecca as a national university in the annual “2019 America’s Guide to Colleges,” making the University the only Nazarene institution to receive the national ranking. In 2016, the Carnegie Foundation classified Trevecca as a doctoral university, ranking it among the top 7 percent of schools nationwide.